Wear BLUE Day is celebrated every year on the Friday of Men’s Health Week! For 2018, Wear Blue Day is Friday, June 14. 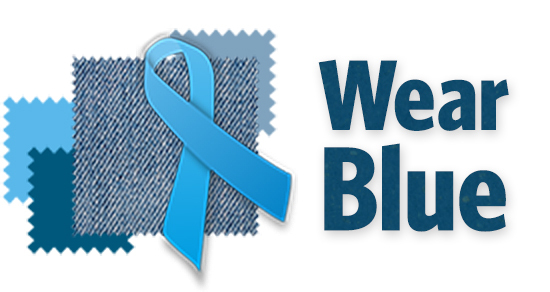 Friday of Men’s Health Week has been officially named Wear BLUE Day. Wear BLUE Day is celebrated by private corporations, government agencies, sports teams, and individuals to show their concern for the health and wellbeing of boys and men. Wear BLUE Day is a part of the year-round Wear BLUE® awareness campaign that was created by Men’s Health Network to raise awareness about the importance of male health and to encourage men to live longer and healthier lives, and give women an opportunity to encourge them to do so. 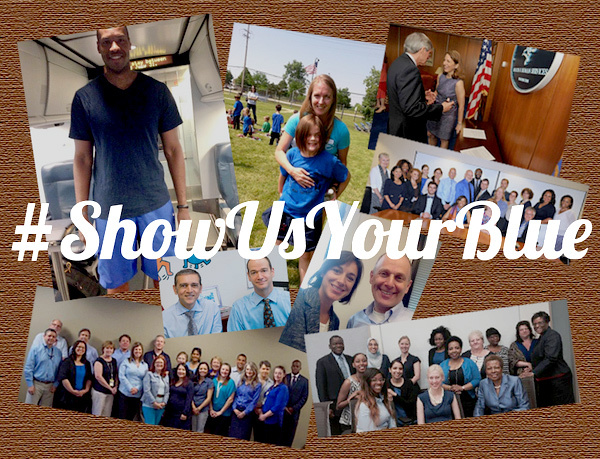 Many people take advantage of less stringent work attire to show their support of men’s health by wearing blue. 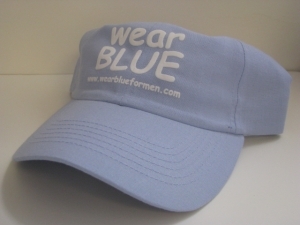 Wear BLUE Day and Men’s Health Week are sponsored by Men’s Health Network. 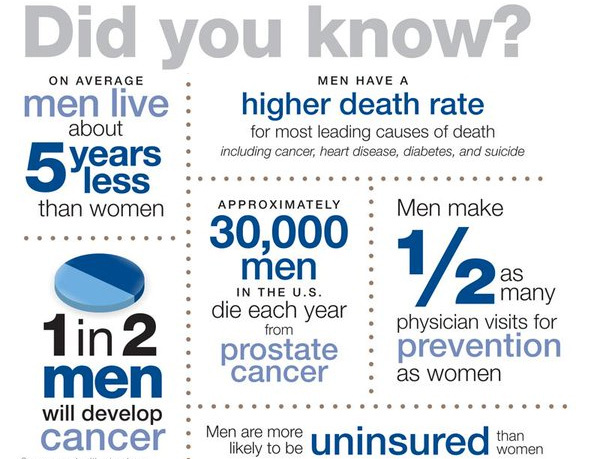 Men’s Health Network is an international non-profit organization whose mission is to reach boys, men and their families with health awareness messages where they live, work, pray, and play.